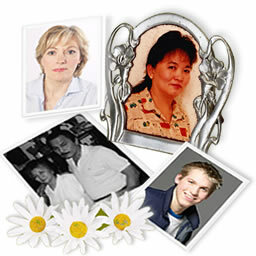 Honor their memories and celebrate their lives by creating an Online Memorial. You can show and tell their stories to family members and friends who didn't get to know them. Family and friends who live far away can share memories, sentiments and post tributes. Now available for our pet family. 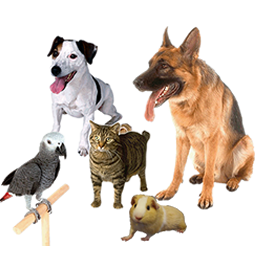 Our animal friend gave us pure love and they need their stories told as well. We can integrate the features to your site. Keep the memories of your loved ones alive. Celebrate and honor their lives by telling their story. They may be gone, but not forgotten and their lives mattered. Preserve their stories to pass on to your children, grandchildren and future relationships. For your children who never met their grandmother, your younger sibling who hardly remembers your father or a spouse whom you married after your parents have passed on. Instead of just telling their stories, you can show them. You can access the memorial site 24/7 regardless of weather conditions. Especially helpful for families that are separated by distance. 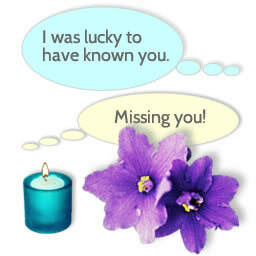 It serves as a central and convenient place where family and friends can share memories, sentiments and light a virtual candle or place a digital flower. 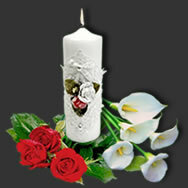 There is comfort and healing as you put together pieces of memories of your loved ones. You can upload photos of happy times spent together. 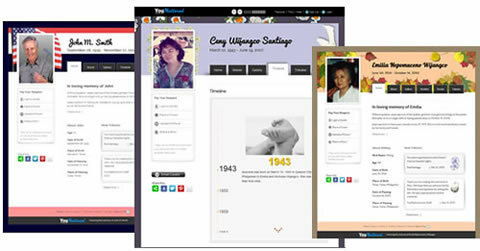 Create an interactive timeline that marks the milestones and events in their lives. Elegant, clean layout and easy to navigate. 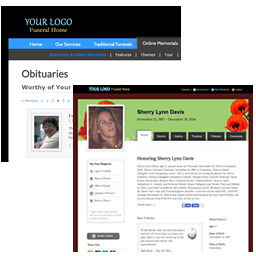 We believe it's important to make a good impression when someone visits the online memorial you created for your loved one. A clean layout makes the stories and postings easy to read. Information is grouped logically and marked clearly to encourage visitors to explore.